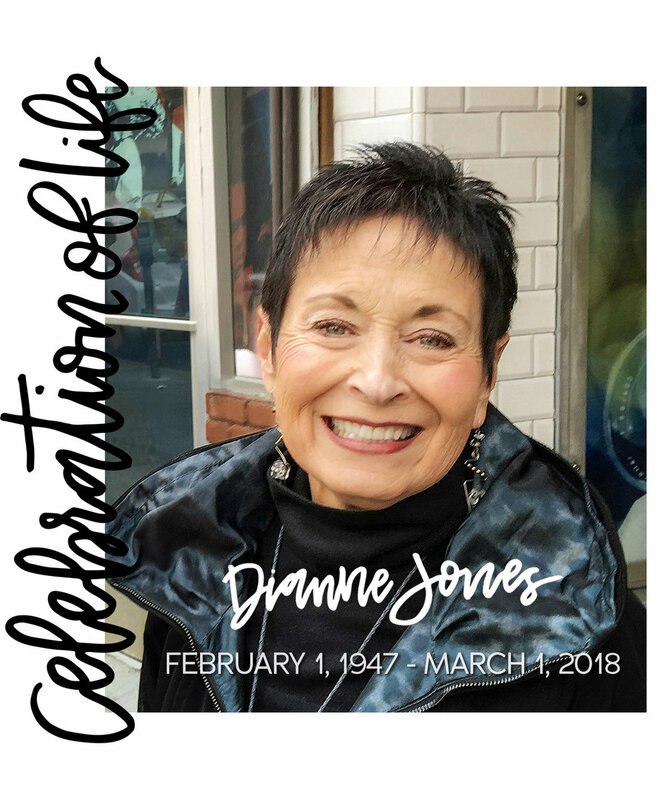 We are pleased to announce that the Max and Dianne Jones Memorial Music Lesson Scholarships Fund has been established by Friends and family of Dianne Jones to help pay for music lessons for Winchester Community High School Band and Choir students. Scholarships will be offered to members of the WCHS Band and/or Choir in grades 9-12 for 50% of the cost of a private music lesson up to $10 per lesson for a maximum of 20 lessons per student, per school year. Scholarships will be renewable each of a student’s four years of high school. 1. Send contributions to the Community Foundation of Randolph County, 213 S. Main Street, Winchester, IN. 47394. Checks should be made payable to the Community Foundation of Randolph County. Please note Dianne Jones on the memo line. 2. Envelopes will also be available at the Celebration of Life.